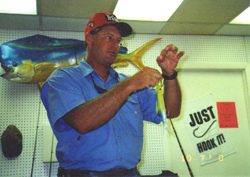 Captain Brent hosts bi-monthly seminars at WEST MARINE. 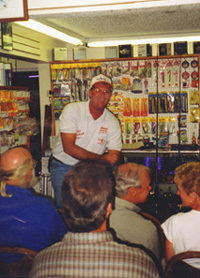 He is a regular speaker at many local tackle shops and gives seminars at boating and fishing shows. 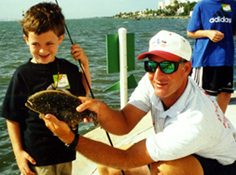 Captain Brent has taught the inshore section for Ladies Let's Go Fishing as well as organizing his own Kid's Fishing Clinic. 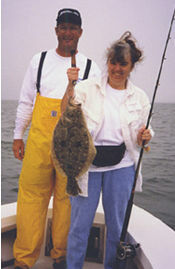 He is a regular guest on several local fishing radio shows and makes appearances with Capt. Mel Berman's "Fishing Conversation."